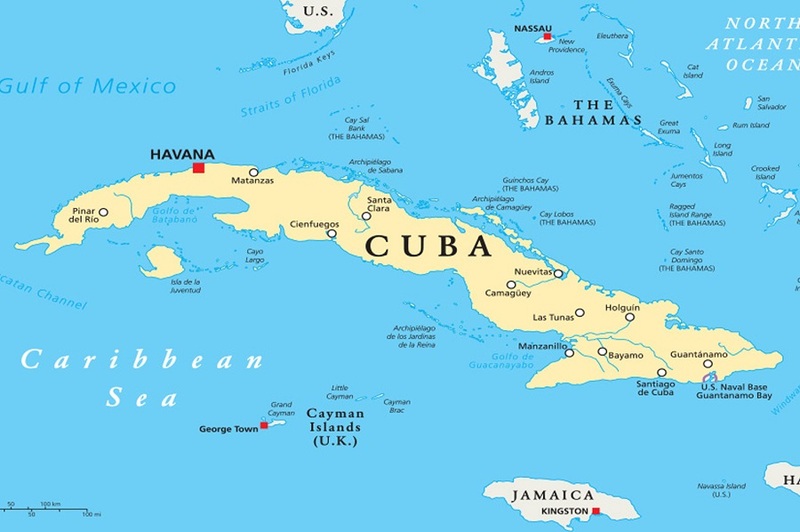 NAM'S BLOG: History Time: The Cuban migration to the U.S.
History Time: The Cuban migration to the U.S.
After decades of Cubans migrating to Florida, Bill Clinton and his administration developed a controversial policy (called the “wet foot/dry foot” policy) to curb migration. So I just got back from a two-and-a-half week vacation in the States. It was a pretty long one, but I did travel to both Miami and Orange County. During my vacation in Miami, I took a Duck Tour. If you have never been on one of these or have never heard about it, it’s not what you think, unless what you’re thinking isn’t the same as what I first thought when I heard about it. The tour, which has nothing to do with ducks, is a tour of Miami. At first, I thought it was literally a duck tour, where a vehicle drives you around natural duck habitats so that you can learn about them. But to my surprise, it was not that. The Duck Tour was pretty cool and again, to my surprise, quite informational. At the beginning of the tour, I thought it was just going to be a tour of the cool spots in the city and celebrity homes/hangouts. But the tour guide talked quite a bit about the history and politics in the city too, and this right here is my jam. I love this kind of stuff! He talked about many things, such as deals that John D. Rockefeller made with politicians for ownership of public land, the consequences of construction companies not following building regulations when building buildings, and the Cuban migration. What caught my attention the most was the Cuban migration. But before I get into the history lesson, I want to talk to you about my e-book. 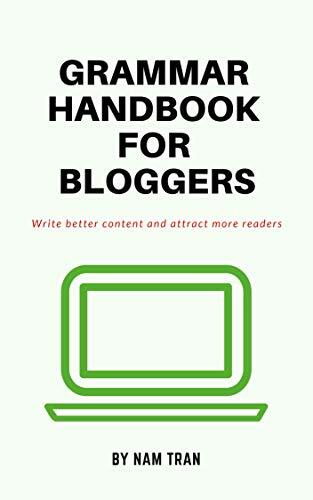 If you are someone who wants to work on their English or a blogger who wants to review their grammar knowledge, I have an easy-to-follow grammar guide, called Grammar Handbook for Bloggers, on Amazon right now that will help you out. Click here to learn more. Now, he said a lot of things that sounded factual and could very well be true. But since he isn’t a historian (I’m assuming) and didn’t show any evidence to the things that he said, I didn’t 100 percent believe him. So, when I got back from the tour, I decided to do some research (I know, I’m a nerd). However, before I get into my findings, here’s what the tour guide said. When we passed a pier (I forget the name of it, but a lot of cruise ships park there), he started talking about how Cubans started migrating to the U.S. (specifically Florida) in the 1960s when Fidel Castro came to power. But after a few decades and hundreds of thousands of Cubans migrating to the state, the government created a policy to curb migration. So, after doing research (and by research, I mean I read this one document from the Congressional Research Service and a Wikipedia page) and fact-checking, I can confidently say that what the tour guide said was true. So what is this policy? In 1995, the Clinton administration made a deal with the Cuban government and revised the Cuban Adjustment Act of 1966. With this new revision, it allowed the U.S. to stop admitting Cubans who were intercepted in U.S. waters. So basically, if an asylum seeker were to be found/seen by government officials in the waters between Cuba and the U.S., then the government had the right to send that person back to Cuba unless they were able to prove that they are at risk of persecution if they returned to the nation. However, if they were able to get to shore unnoticed, then they would get the chance to remain in the United States and eventually become a legal citizen, pending an inspection from the Department of Homeland Security. This controversial policy is referred to as the “wet foot/dry foot” policy. But in 2017, Barack Obama and his administration ended this policy. The former president of the United States said that with the removal of the “wet foot/dry foot” policy, Cubans will now go through the same processes of becoming a U.S. citizen like many others from other nations. “Cuban nationals who attempt to enter the United States illegally and do not qualify for humanitarian relief will be subject to removal, consistent with U.S. law and enforcement priorities,” President Barack Obama said in a statement. Cuban culture is such a big factor in what makes Miami great. From the people, to the food, to the markets… their culture is what makes Miami, Miami. And I’m glad that that little nugget from the tour sparked an interest in me and got me to research the topic more. Do you think the removal of the “wet foot/dry foot” policy was a good call? Share your thoughts below in the comments.